First screenshots of Wispin revealed! 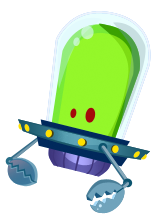 Grumpyface Studios is proud to reveal the first screenshots of our premiere title for iPhone & iPod Touch! Grumpyface Studios official website launched! Welcome to the official Grumpyface Studios website! 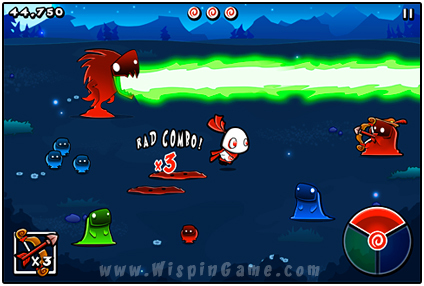 Check back very soon for the first look at our premiere iPhone/iPod Touch game: WISPIN!